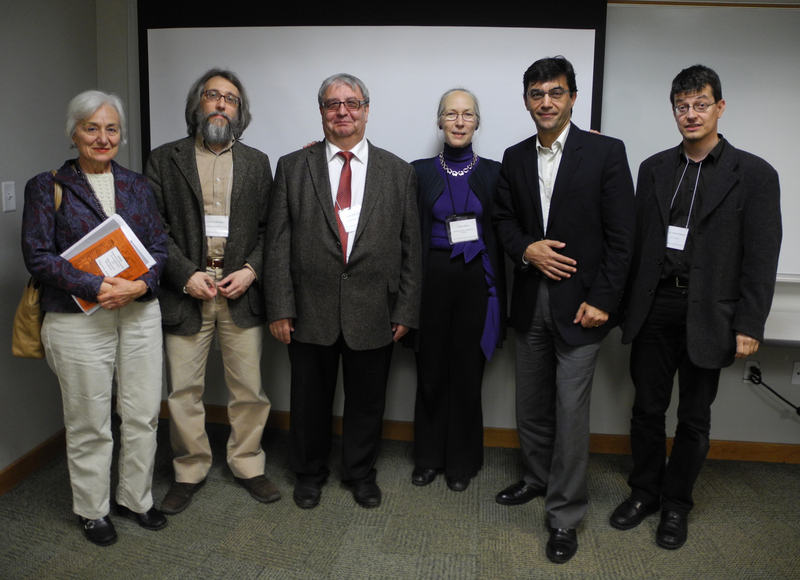 We held a Symposium on ‘Words & Deeds’ at Princeton University on Friday & Saturday, 25 & 26 March 2016. Details here. 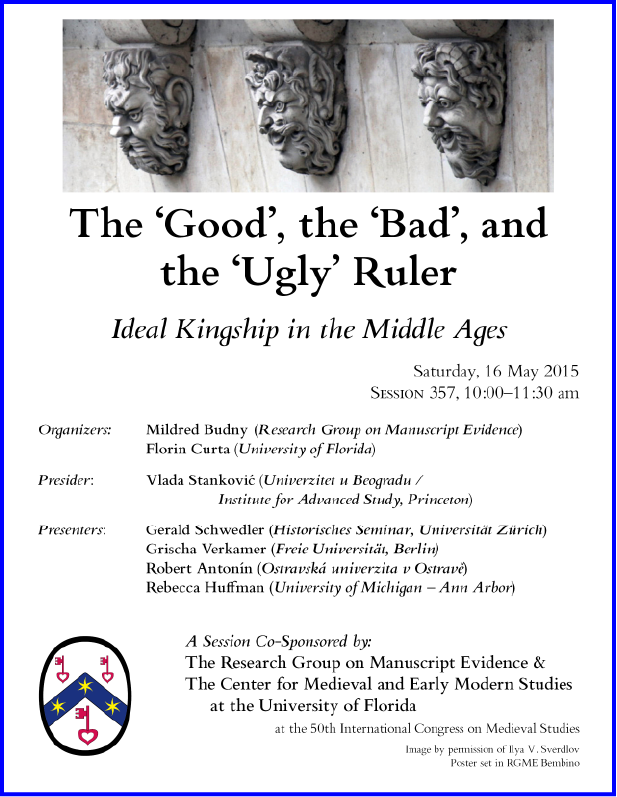 We announce the Program for our Sessions and Activities at the 2016 International Congress on Medieval Studies in May. The tradition of our activities at this Annual Congress (mostly consecutively since 1993) is recorded in our Congress blog. For example, we prepare the next Version of our copyright multilingual digital font Bembino. You see this font in action on this website. Our publications in print now regularly employ it; many are available for download on Pages and Posts on this website. The font is available for FREE. You can download it and find instructions for installing it, as well as a downloadable Booklet (with description and specimens) here. 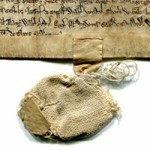 More posts wait their turn to appear in our blog on Manuscript Studies. As they appear, we include them in its Contents List. A new development emerges for our largest co-publication to date in print. 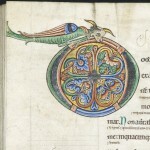 This is the Insular, Anglo-Saxon, and Early Anglo-Norman Manuscript Art at Corpus Christi College, Cambridge in 2 volumes (Text + Illustrations). 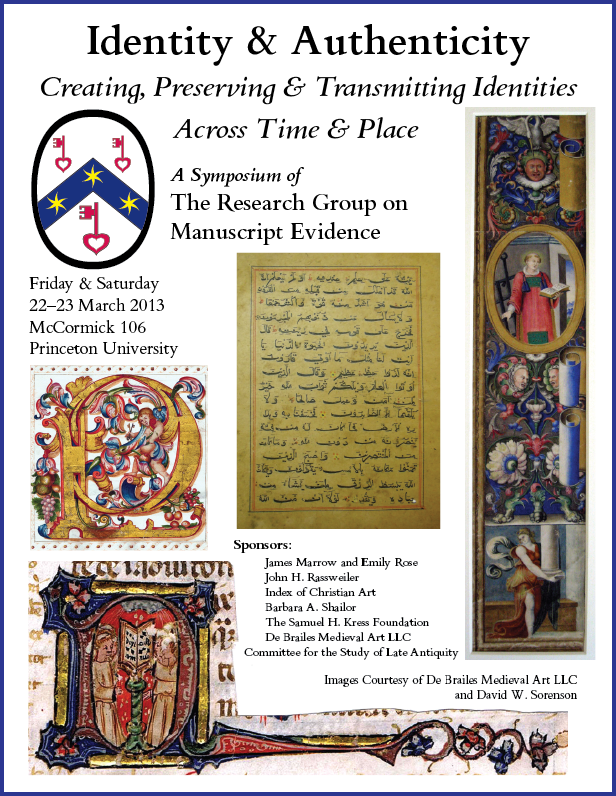 With the transfer of its distribution by Medieval Institute Publications to the Research Group on Manuscript Evidence, we invite you to select your very own copy through the special Promotional Offer. As our organization does not face so many overheads as a larger publisher might have to consider, we can offer the 2-volume set at a more attractive price, to bring these amply illustrated volumes within reach of more scholars and students. 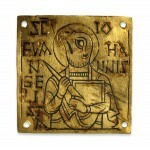 The text offers reports of many research discoveries for a broad, but integrated group of early medieval manuscripts in a major collection, while undergoing conservation work which resembled archaeological excavations — which our research recorded. This publication represents a monumental contribution to manuscript studies. The new Promotion offers a generous opportunity to discover its contributions first hand. Worth a look! 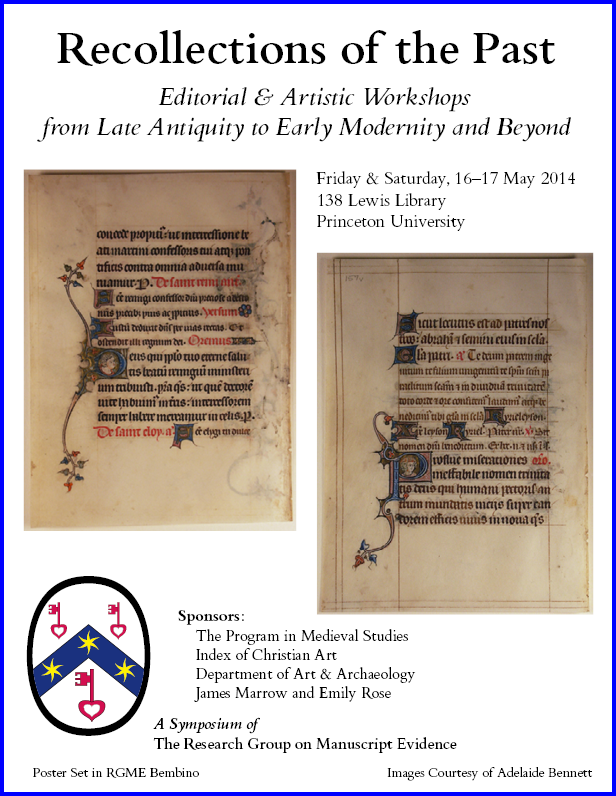 Please see our Activities at the Annual International Congress on Medieval Studies. Please see our Seminars, Workshops, and Symposia. 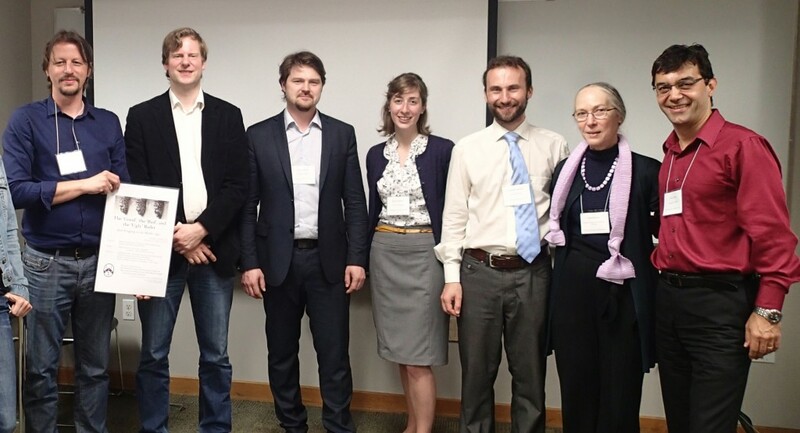 Colloquium on “When the Dust Has Settled, Or, When Good Scholars Go Back . . . 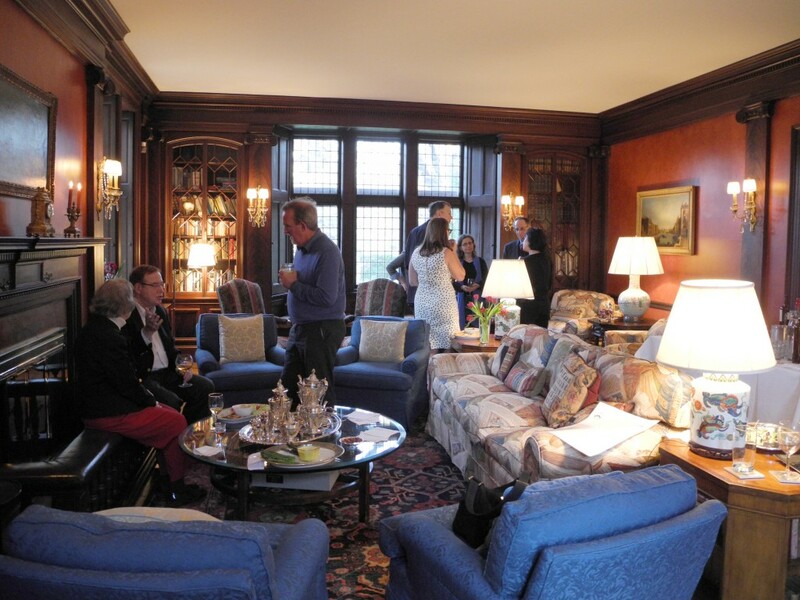 The 2014 Anniversary Party in Princeton, with a happy gathering of scholars and friends in the home of James Marrow and Emily Rose. Please watch this space for more highlights. See also our News & Views.